Meet the average American citizen – and discover why working out averages can result in some distinctly unusual outcomes. 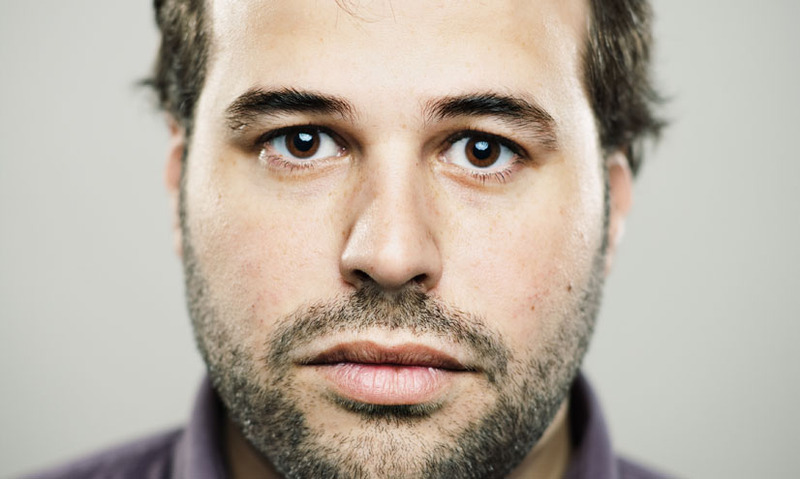 This is Average Joe – the average American man. We know a lot about him. And he lives in a household with 1 and a half other people. Unless Joe has half a wife, half a child, or half a roommate, this doesn't make a whole lot of sense. This is because Joe represents more than 308 million American citizens. The information we have about Joe is made up of averages – the value, which is most typical to a group – in this case, the American population. So when we say that the average American is white, we mean that although the nation is vastly multicultural, the majority of the population is white. Averages can be worked out in three different ways. The mode average is the value that appears most often. So if Joe's neighbours own 1 car, 1 car, 2 cars, and 3 cars – the mode average is 1 car because 1 car appears most often. The median average puts values in order and then takes the middle value. 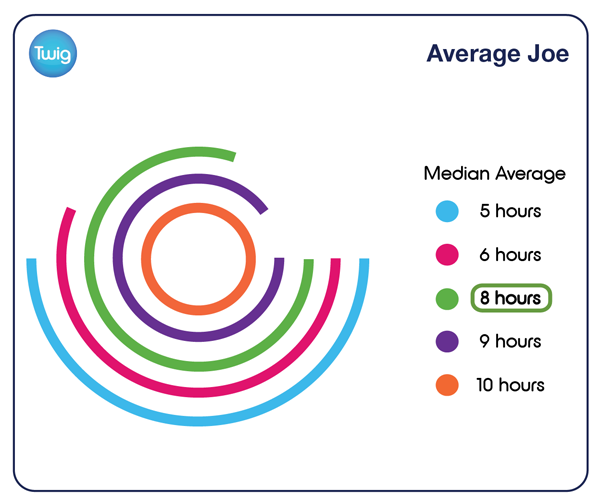 So if Joe's neighbours sleep for 5 hours, 6 hours, 8 hours, 9 hours and 10 hours, the median average sleep time is 8 hours because this is the middle value. The mean average adds up all of the values and divides the total by the number of values. So if Joe's neighbours live in households with 1 person, 2 people, 3 people and 4 people then you have 10 people, divided into four households, which gives an average of 2.5 people. The mode – the most common value – is useful if there are lots of values in a list. The median – the middle value – is useful if the data contains some extreme values. But the mean – the total divided by the number of values – is the most commonly used average. Which explains why Average Joe finds himself in the strange situation of living with one and a half other people.